Customized Media Buying allows you to market your business within a specific advertising budget. BMS is always looking for innovative ways to reduce cost and increase the effectiveness of your commercial flight as well as promotional and marketing efforts. 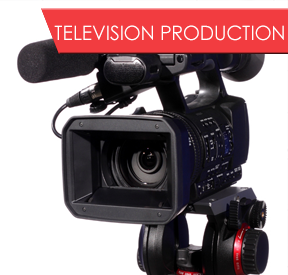 Buckeye Media Services can create TV Commercials, Corporate Training and Marketing Videos, Real Estate Videos, Internet Video Production and Long Form Television Programs as part of our radio and television services. Buckeye Media Services, established in 2003, is a full-service multimedia marketing and advertising agency that specializes in creating cost effective advertising and marketing campaigns. We provide media buying services, radio and television production including copy writing, special event marketing, as well as voice over training and voice over demos. BMS will help your business identify appropriate strategies within a selected media mix that will deliver your businesses message to your targeted audience with a measurable return on investment (ROI). Our goal is to make your business a top choice every time a prospective customer picks up the phone or goes online in search of your company's products or services. 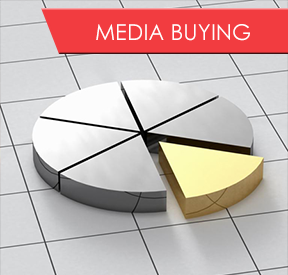 Media Buying is about maximizing your marketing dollars and making sure your message is delivered through the proper media source so that it inspires your target users to take action and call you every time they have a need for your product or service. 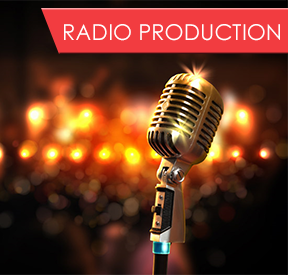 Radio and Television Production is the core component of a successful marketing and advertising campaign. If you want to brand or sell your product or service through radio or television, Buckeye Media Services is prepared to assist you through the entire process. From your free initial consultation to campaign development to production, media placement and execution, BMS is here to create high quality commercials that will help you have a successful media campaign and secure market share within your industry. Contact Buck Eye Media Services to schedule a free multimedia marketing consultation with our advertising agency.